Job Appraial Skills video online training course just released. 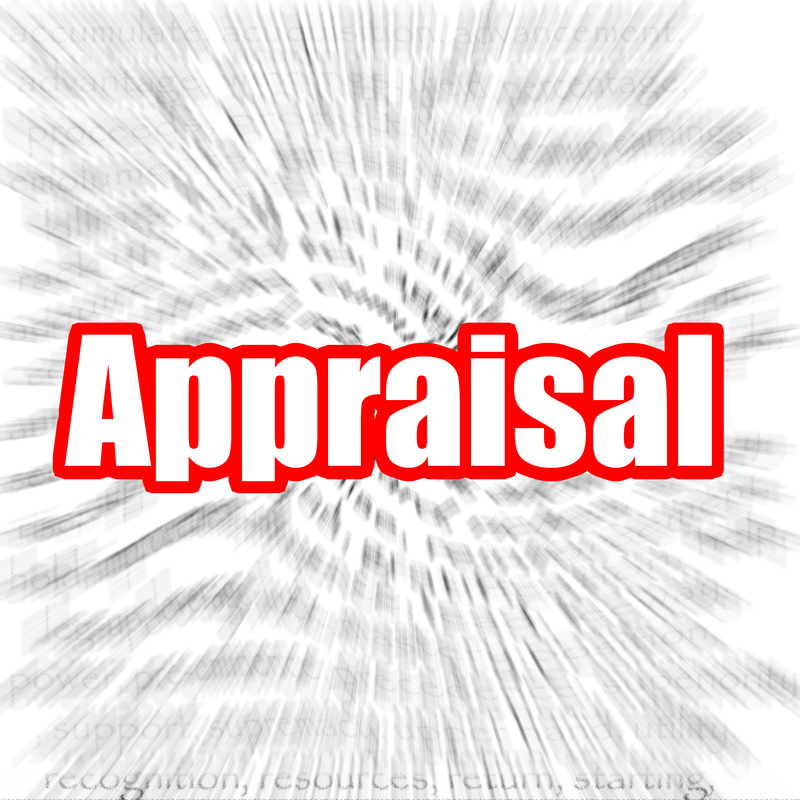 Appraisals are used in many different work sectors and they only work if completed and monitored correctly. This course covers why we have apprasials and how to carry them out effectively in any workplace. You can visit the job appraisal skills online course to find out more information. 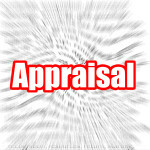 By the end of the session you will have an understanding of how to make the job appraisal skills process a positive one. You will be exploring the process of review and appraisal, learn to develop a positive approach to this process and receive guidance on the appraisal process. ProTrainings offer over 80 videos online courses which can also be taken as blended courses. We also offer 180 different classroom courses at your workplace nationally through our national network of approved and monitored instructors . Courses are available as Trade Body or Regulated qualifications and all learners reci3ve a certified CPD statements, video access and many other digital material from the student resources section of the student dashboard. For more details please phone ProTrainings on 01206 805359.